Nadja's Vineyard Riesling was planted in 2001, in shallow soils that lay atop thick limestone on the edge of the escarpment. 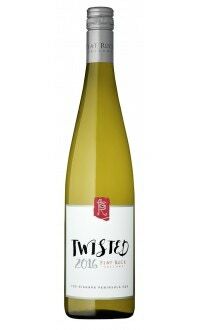 This is our iconic Riesling and highlights the citrus and chalky notes that are typical of this vineyard. Hand-picked, whole cluster pressed and a cool, slow fermentation provide the more pure expression. Fermentation is halted to balance out the racy acidity with some natural sweetness from the Riesling juice. The wine is bottled in the spring to capture the freshness of Riesling flavours. Appearance: Bright, clear. Very pale straw-coloured. Nose: Medium+ aromatic intensity. Lanolin, lemon balm, beeswax, lavender and herbs. Palate: Medium acid, medium body. 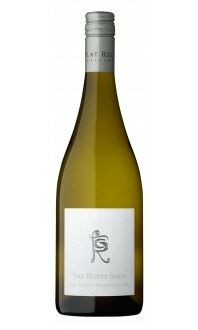 Lemon, green apple, minerality. Quality: Good quality. Tantalizing aromatics. An easy to drink, uncomplicated sipper. Food Pairing: Herbed chicken, cod with miso sauce, jambalaya, Tex-Mex foods, spicy Thai foods like Pad Thai and green curry chicken, and salads with vinaigrette dressings.